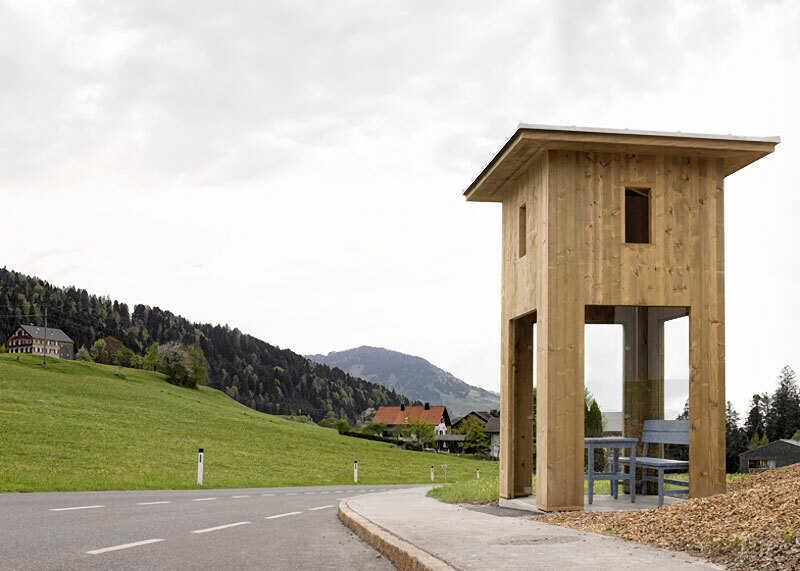 In 2014, seven architects from around the world were invited to design a series of bus stops in Krumbach, a small village known for its scenic beauty located in the Bregenzerwald district of Austria. 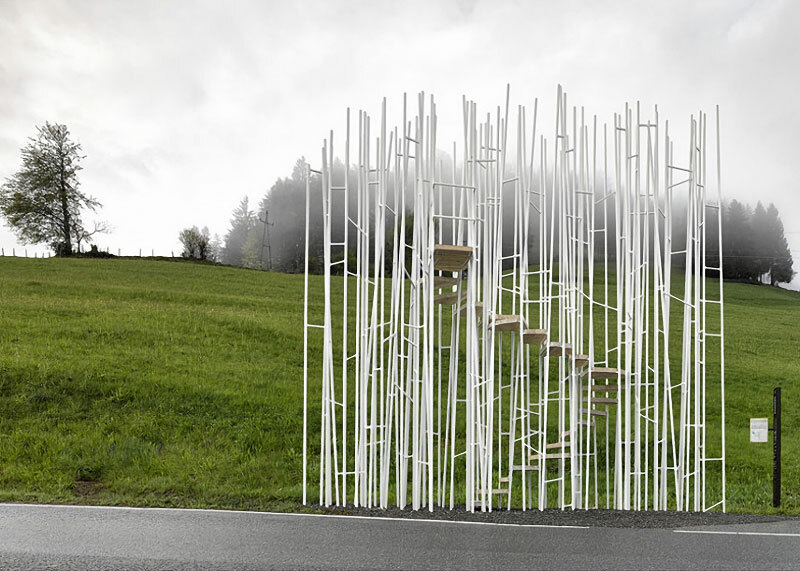 The architects included Sou Fujimoto from Japan, Wang Shu's Amateur Architecture Studio from China, Norwegian studio RintalaEggertsson Architects, Ensamble Studio from Spain, Chilean architect Smiljan Radic, Architecten de Vylder Vinck Taillieu from Belgium and Russian architect Alexander Brodsky. 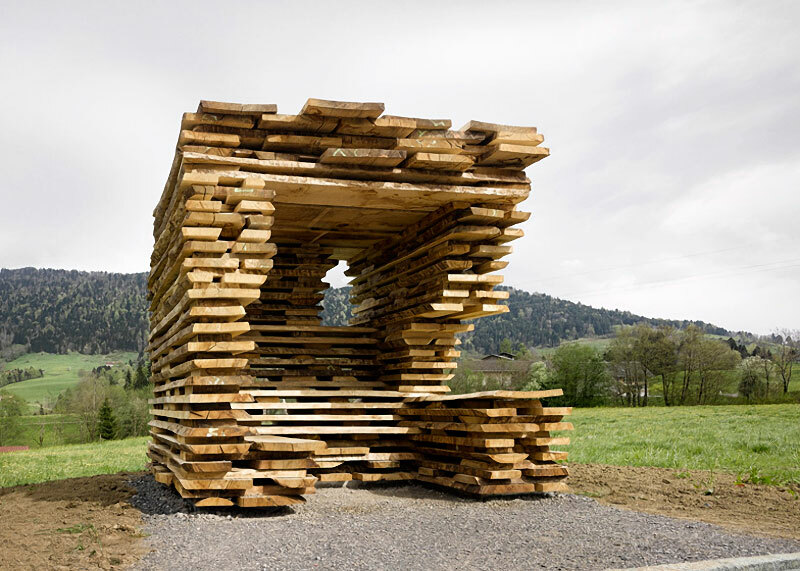 The project's aim was to "link design achievements of international architecture with the know-how and skills of local handcraft-based businesses in the Bregenzerwald." 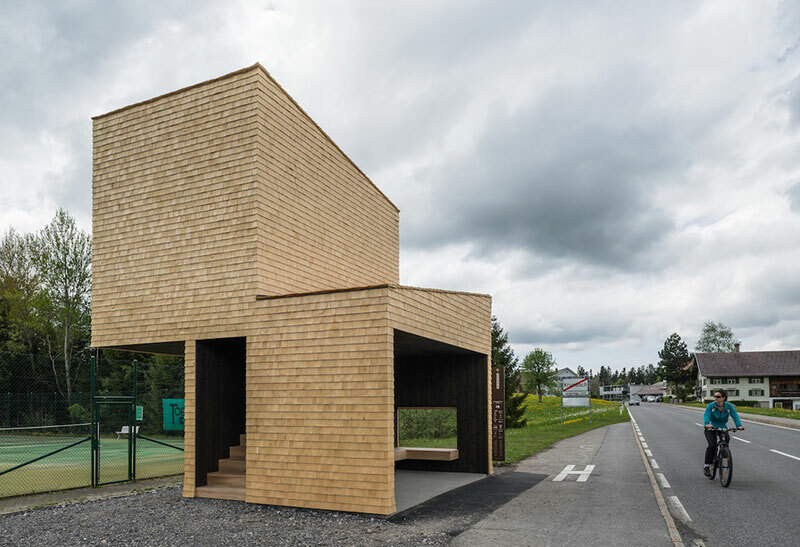 In close cooperation with local craftsmen and regional partner architects, the seven bus stops were built as a tribute to the use of traditional materials, skilled manufacturing techniques and the surrounding landscape. 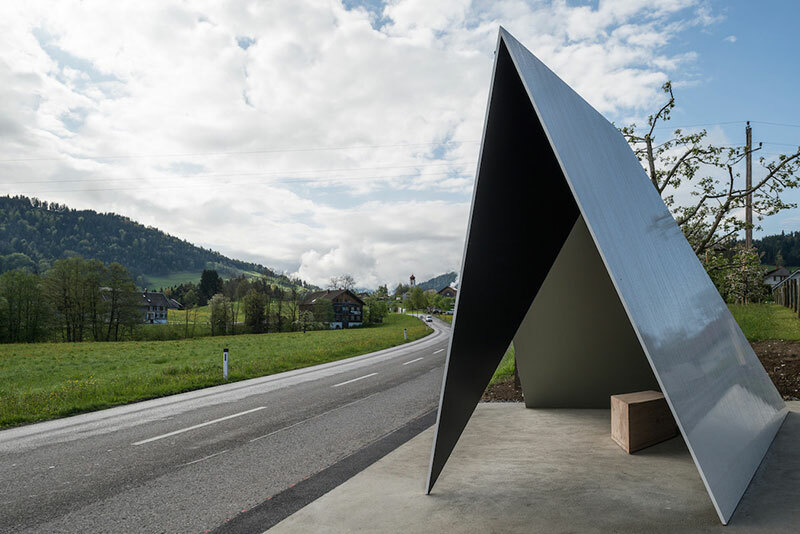 The result is quite astonishing and not only does it function as a landmark, where people can meet and enjoy the views, but also acts as a cool new attraction in the village. 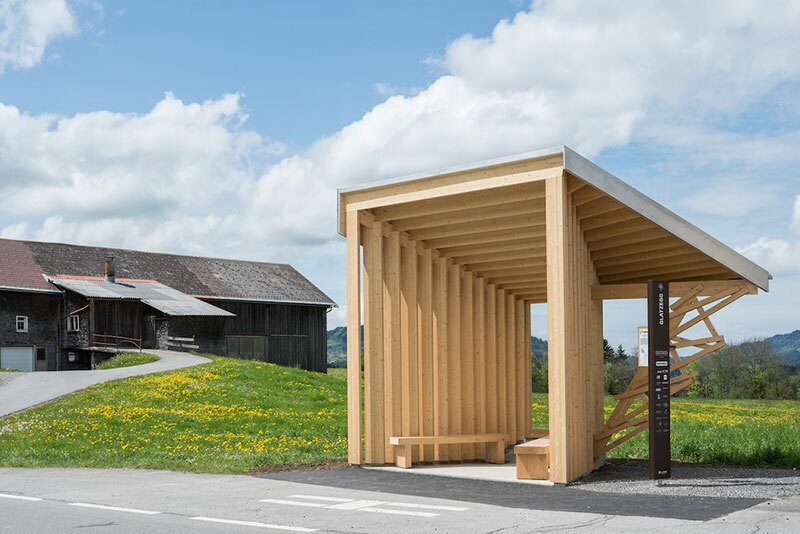 In 2014, seven architects from around the world were invited to design a series of bus stops in Krumbach, a small village known for its scenic beauty located in the Bregenzerwald district of Austria.